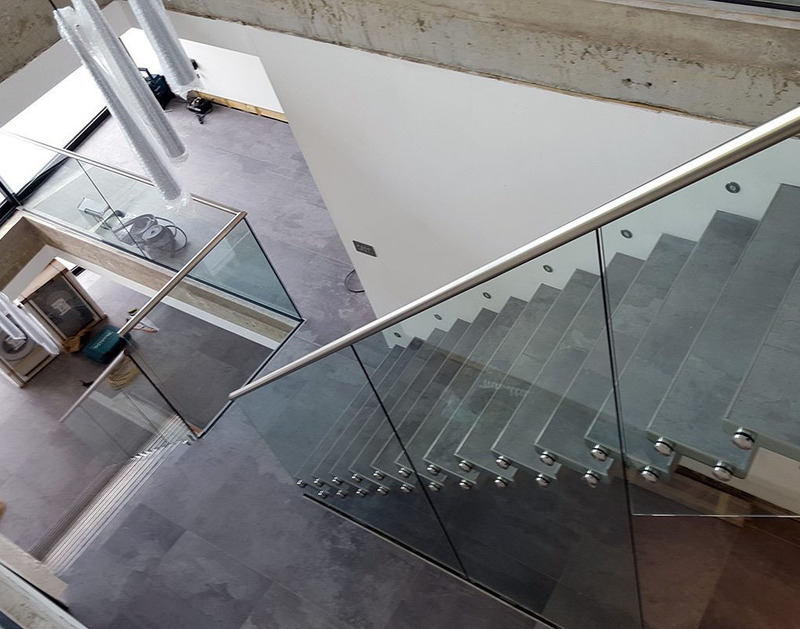 Selecting a balustrade for a staircase, balcony or terrace is an important part of a new construction or renovation project. And many people make choices that may turn out to be unpractical later on. So here are some suggests to aviod when choosing a balustrade. As with any part of an interior, it is important to consider the aesthetic. However, you shouldn’t base your entire decision on this alone. Try to consider the safety of the balustrade that you have chosen. This practical consideration would allow you to not to regret choosing the balustrade that you did. It also allows the design to remain child-friendly. A balustrade can be constructed by anyone, however, to ensure that it is safe and secure it is advised that it is installed by an experienced tradesperson. When selecting a balustrade, it isn’t a good idea to do this solely based on price. Especially if you are selecting the cheapest opinion or even the most expensive option. As it might not be fit for purpose. It is best to select a few styles that fit your needs and then looking at the cost of each of them. Make sure to consider the architectural style of your home before choosing a balustrade. As some balustrades would not be able to fit into style and settings of the certain homes. To further discuss what you need in your balustrade design, contact Meishuo directly for more Recommended models.